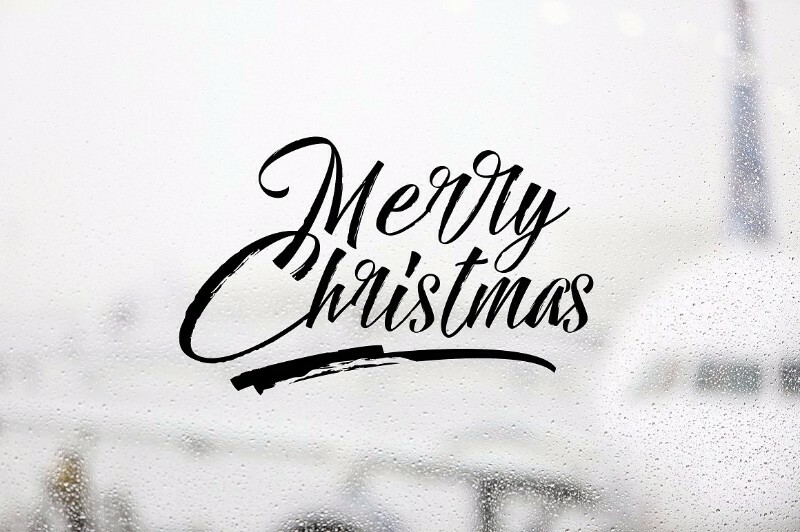 Christmas has its own traditions, and the fonts you choose for your holiday designs should also resonate with them. 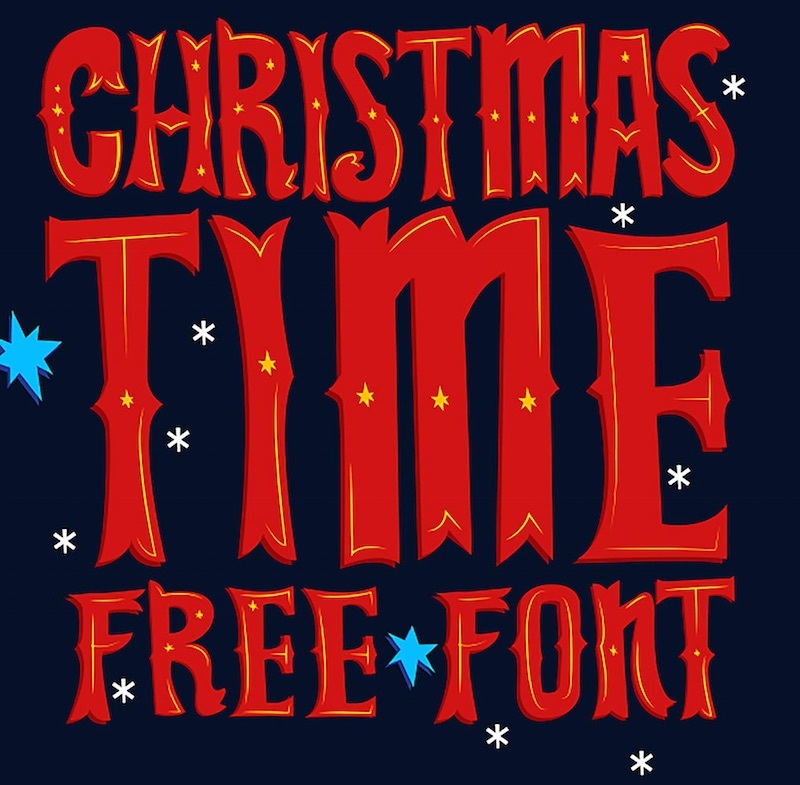 Therefore we decided to bring to you this collection of Christmas fonts to give your designs a festive flair. From brush fonts to playful serifs, from fonts with snow cutouts to fonts with candy cane stripes – these holiday typefaces capture the essence of Christmas. You can use these professionally crafted fonts in making cards, invitations, gift tags and other design projects themed around Christmas. 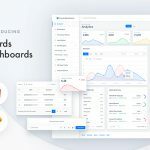 As always, we have included free as well as best selling premium fonts from marketplaces like Creative Market in this post and it is mentioned along with the font name if a font is free. 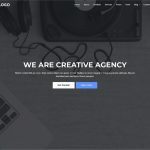 A couple of free fonts like Great Vibes and Mountain of Christmas are also available on Google Fonts from where you can serve them on your websites. 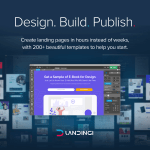 Links to Google Fonts are mentioned in the post as well. 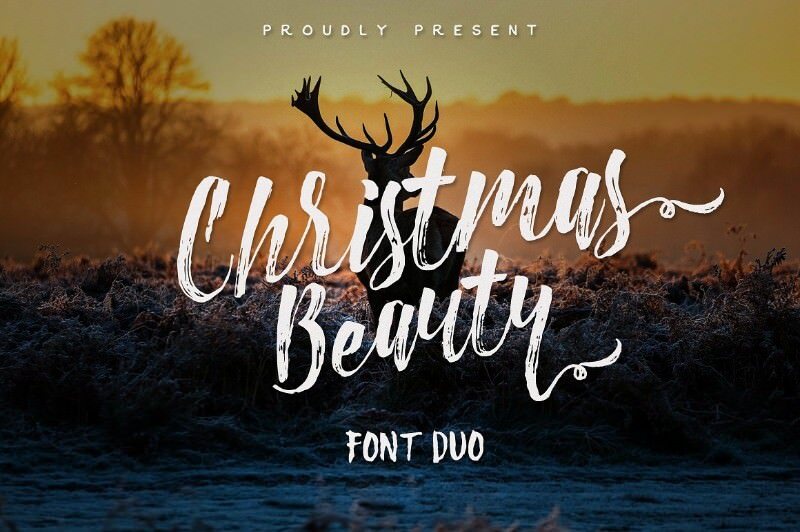 Read on to see a preview of these beautiful Christmas fonts and links to their download pages. 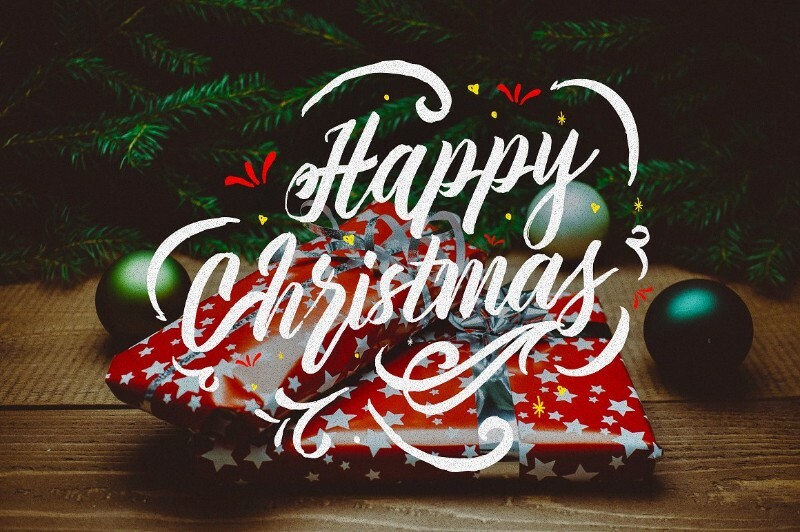 Christmas Beauty is a duo of hand scripted fonts in 2 styles – Regular and Script, designed to work together in harmony. Its characters sport the textures of brush strokes. Included in the pack are 26 additional marker swashes and dots in font form. Designed by Awakening Studios, the font is available for purchase in OTF format. Curely, by Konstantine Studio, is a handmade an all-caps display face packed with holiday spirit. Uneven letterforms, swashes and inconsistent strokes give it a carefree attitude that’s just perfect for this time of year. 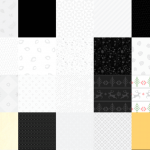 The download includes TTF, OTF files, and a bonus set of badges in AI format. The font is free for both personal and commercial use. Merry Christmas is a decorative Christmas and New Year’s eve typeface. 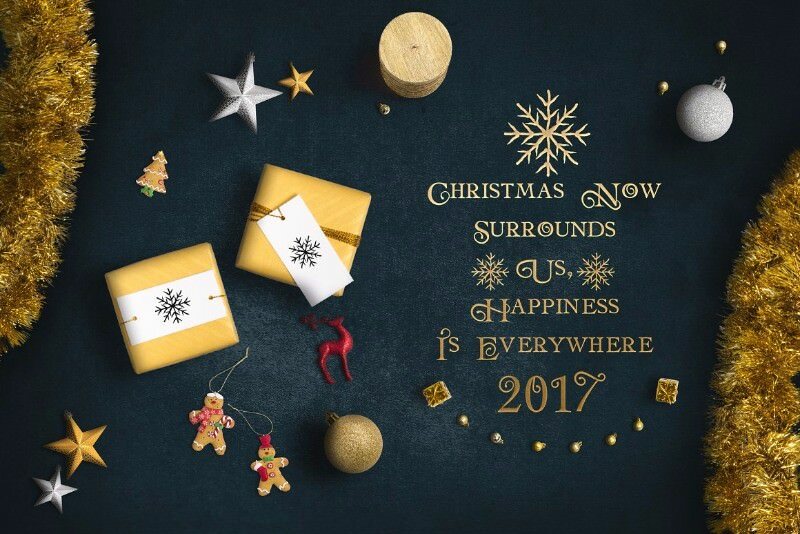 It comes in two styles – Merry Christmas Flake with snow flakes sprinkled around the characters and Merry Christmas Star with surrounding star shapes. The glyphs *#+ and the numbers are mapped with stars, flakes and Christmas symbols that can be used to add ornaments to the text. The font comes with free for personal use license and is available for download in TTF format. Font designer: Måns Grebäck. Christmas Town by Jen Wagner Co. is a jolly hand written serif font that is perfect for invitations, cards, and gift diy projects this holiday season. With large and small caps, you can mix and match your letters to give each word some bounce and variety. Font Format: TTF. 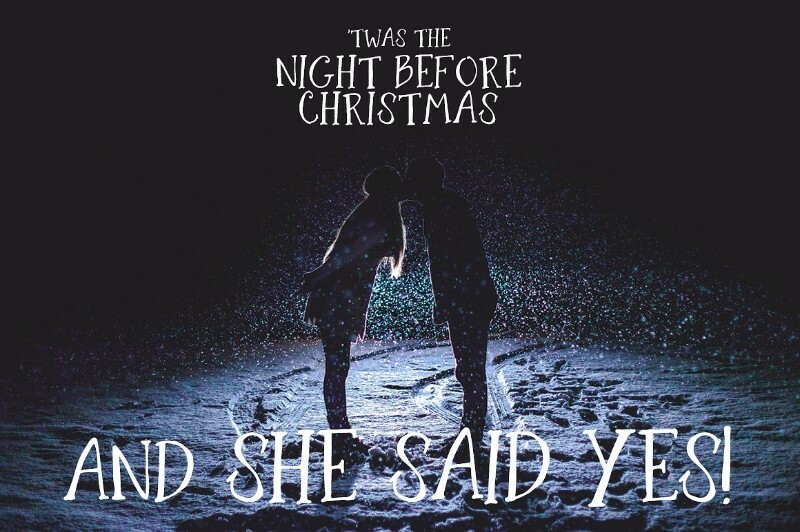 A casual style playful serif font, Mountains of Christmas includes fonts in two weights – Regular and Bold. Its bouncy, staggered look gives it a carefree and fun vibe, which is ideal for when you want to give your words a warm personal touch. Made by Crystal Kluge, the font can be downloaded for free in TTF format. 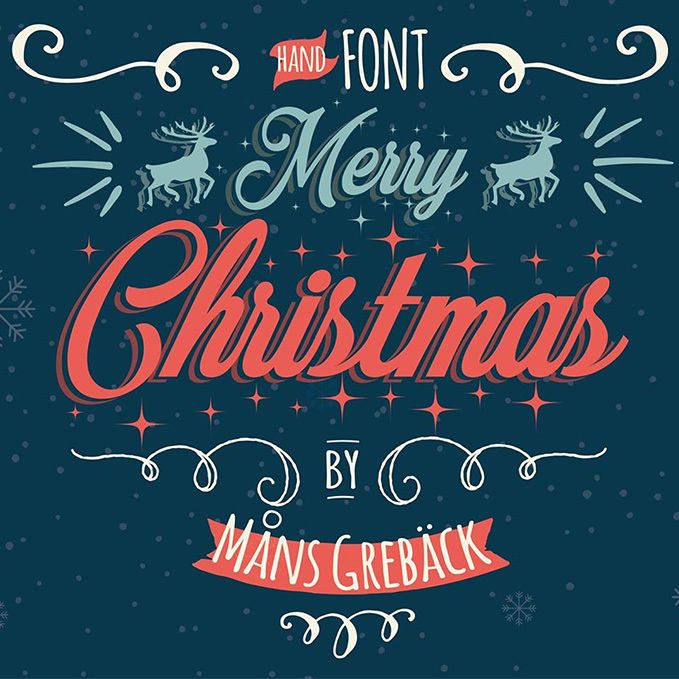 Mountain of Christmas is also available on Google Fonts. 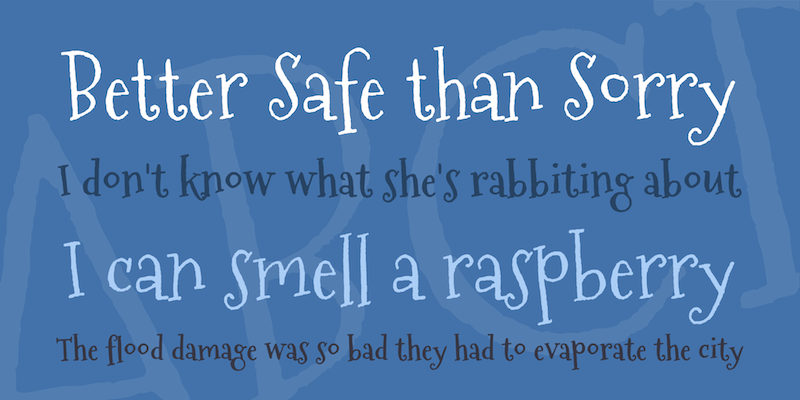 Amazonia Bay is a hand brushed font. It comes with a complete set of lowercase and uppercase characters, ligatures and multilingual support. Font designer: Ivan Rosenberg. The font is available for download in OTF and TTF formats. The font pack also includes 26 additional hand drawn swashes for text decoration. 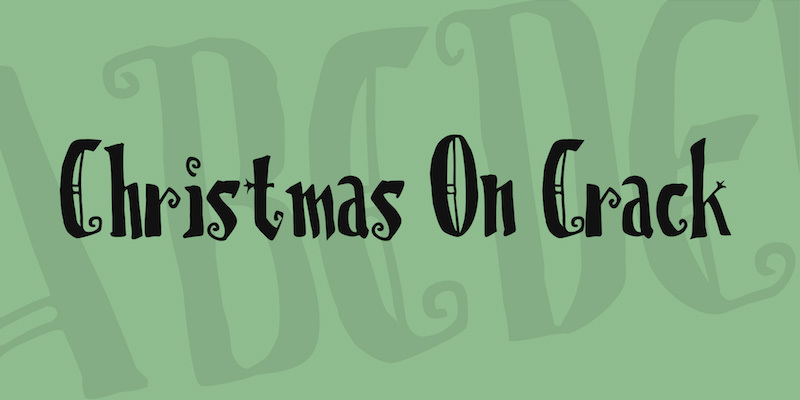 Christmas on Crack is a gothic font created by David C. Lovelace from Parallax. The font includes 80 characters including uppercase, lowercase letters, numbers and symbols. The curls in some of its glyphs such as uppercase C, lowercase s, t and especially the dots above i and j give the font a fun twist. Available for free download in TTF format. Natale is a hand crafted typeface, created specially for the Xmas spirit. The font will look good on Christmas cards, gifts and invitations. Designed by Graphic Dash, the download package includes TTF, OTF font files and bonus swashes. Reminiscent of traditional American woodblock typefaces from the late 19th and early 20th centuries, the hand-lettered style of Christmas Time is perfect for creating greeting cards this festive season. You can also check out these retro and vintage fonts if you’re aiming for an old school look in your holiday designs. The font is all-caps, and provided for download as vector EPS and AI files, and as an OTF file. 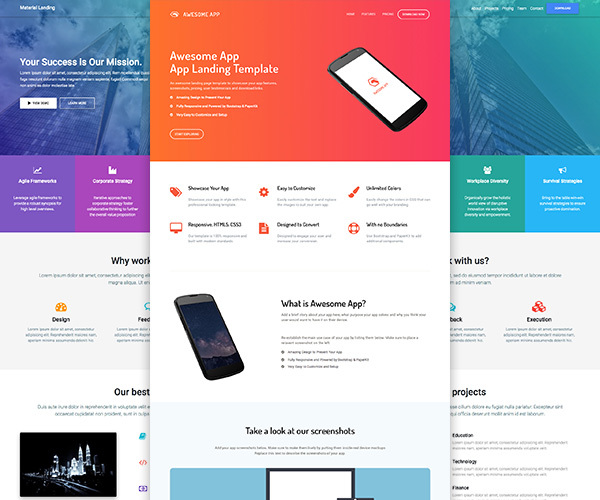 Designed by Lukasz Kulakowski, it’s free for personal use. 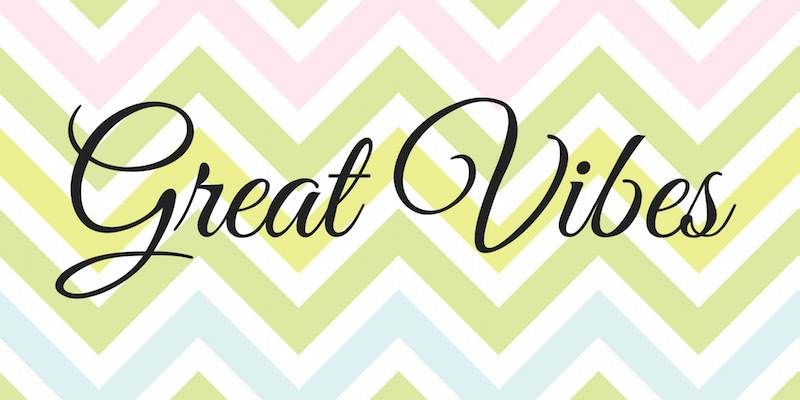 Great Vibes is an elegant cursive font with flowing connected letters. Its uppercase characters sport beautiful swashes. Created by TypeSETit, this font makes an excellent choice for designing invitations and greeting cards this holiday season. You can see this font in action in our freebie: Winter inspired Christmas greeting card. The font is free for personal as well as commercial use and can be downloaded in TTF format. 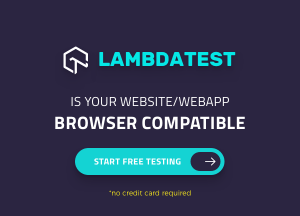 It also is available on Google Web Fonts directory. Lovile by Flavortype, is a hand crafted font family of typefaces in three different styles – Regular (script), Medium (condensed) and Bold. Designed to work well together, these fonts will make perfect choice for your digital lettering projects. 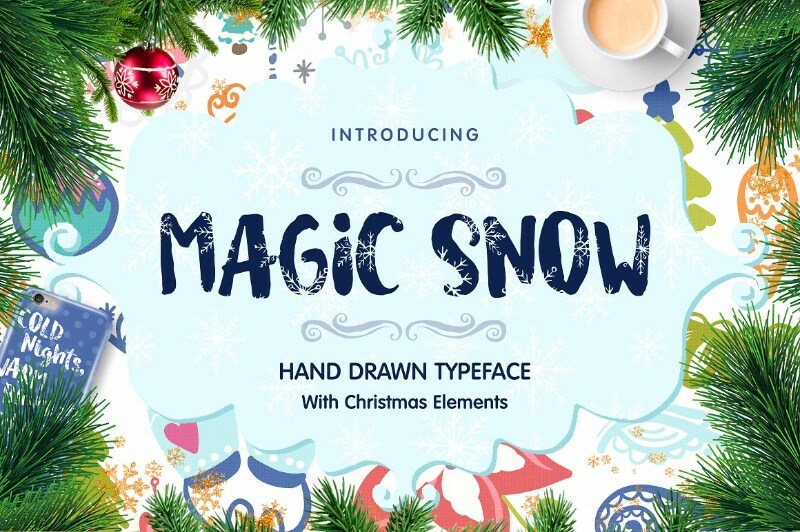 With snowflake cutouts in its letterforms, Magic Snow typeface is perfect for creating magical winter inspired Christmas graphics, cards, prints and illustrations. 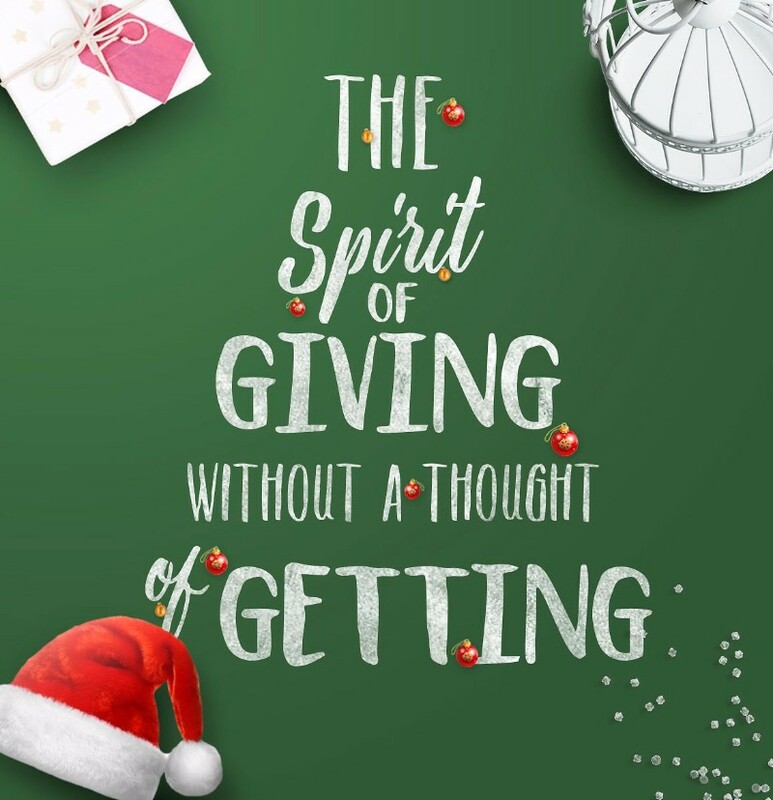 On purchasing, you’ll get the font in OTF, TTF and WOFF formats plus bonus Christmas elements. Font designer: Qilli. This bold snowcapped font was definitely created for holiday time by typographer Mediengestaltung. 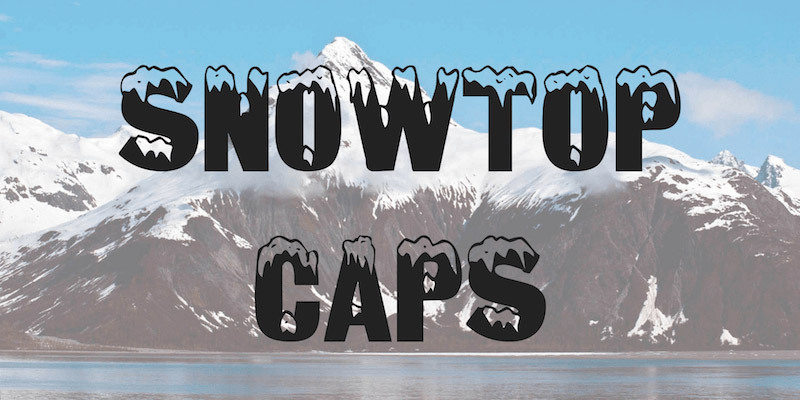 An all caps display font, Snowtop is ideal for designing posters and headlines. You can download this free for commercial use font in TTF format. 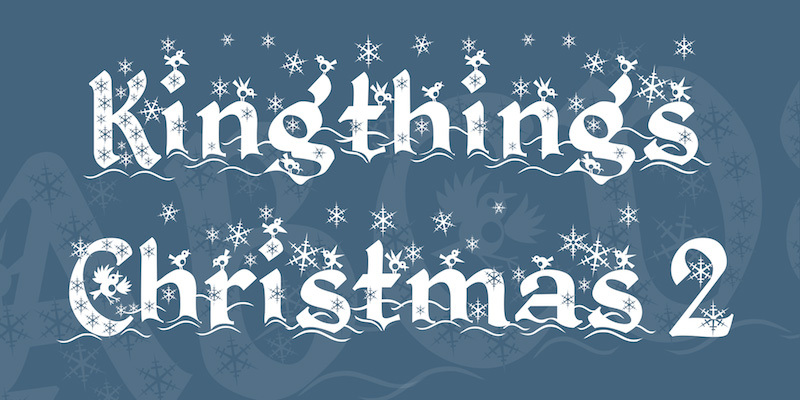 Kingthings Christmas brings together the elegance of calligraphy and the spirit of Christmas in its letterforms. This winter inspired typeface is designed for use at large type sizes. 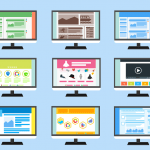 It comes with free commercial use license and can be downloaded in TTF format. Font designed by Kingthings. 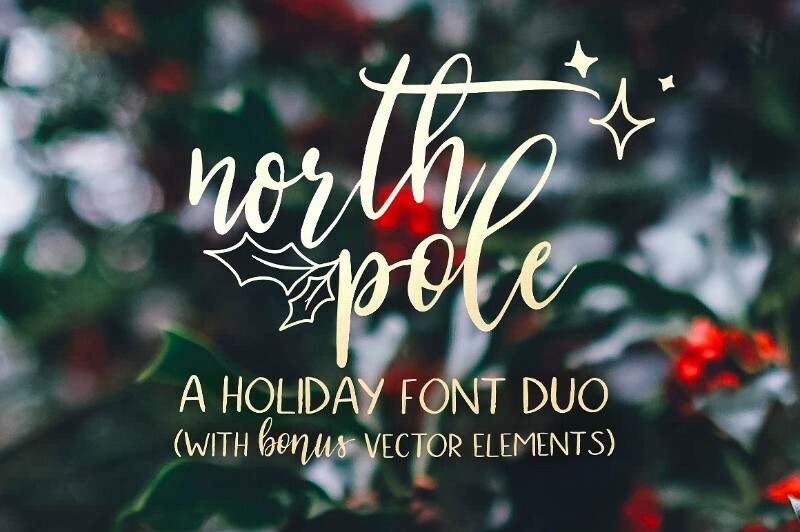 North Pole font duo includes two font files – North Pole Regular and North Pole Script. 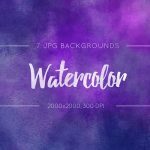 Its regular version is a versatile all caps sans serif font with handwritten look, while script font is a bouncy all lowercase font. Designed by Jen Wagner Co., the font can be downloaded in OTF format. Hallelujah script font is ideal for designing poster, apparel, packaging, etc. It comes in 3 styles – light, regular and brush, all in OTF format. The font has been designed by Elementype studio. 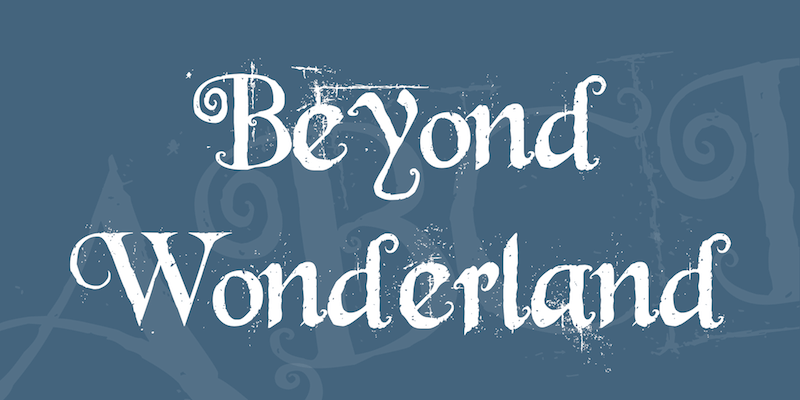 A gothic style inspired font, Beyond Wonderland blends calligraphy with speckled grungy look. With its decorative curls, you can use this font to maybe add a touch of Tim Burton to your work. Designed by Chris Hansen, you can download it for free in TTF format. Natalia Script by Maghrib is a hand painted typeface designed to help you achieve stunning hand-lettered look for cards, invitations, promotional graphics digitally. On purchasing, you’ll get OTF font file along with extra ornamental swashes. 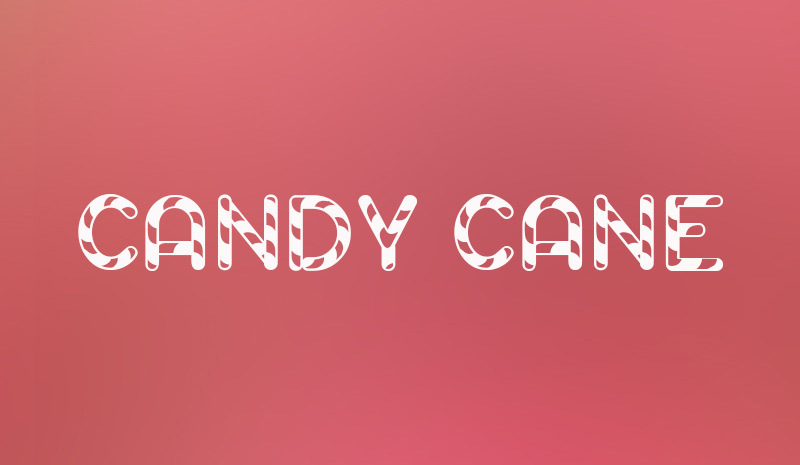 Michael Bujardet’s Candy Cane is a decorative striped typeface exuding Christmas spirit. 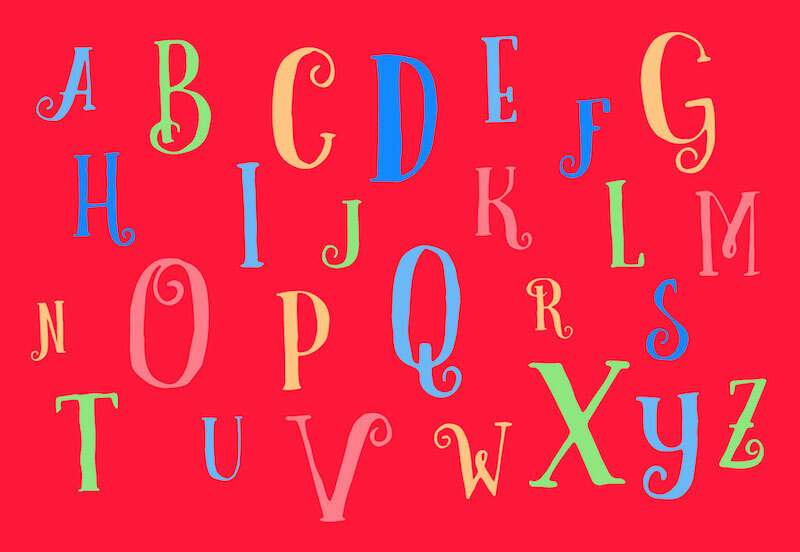 This rounded font includes uppercase and lowercase letters, numbers and punctuations. You can download it for free as True Type font. 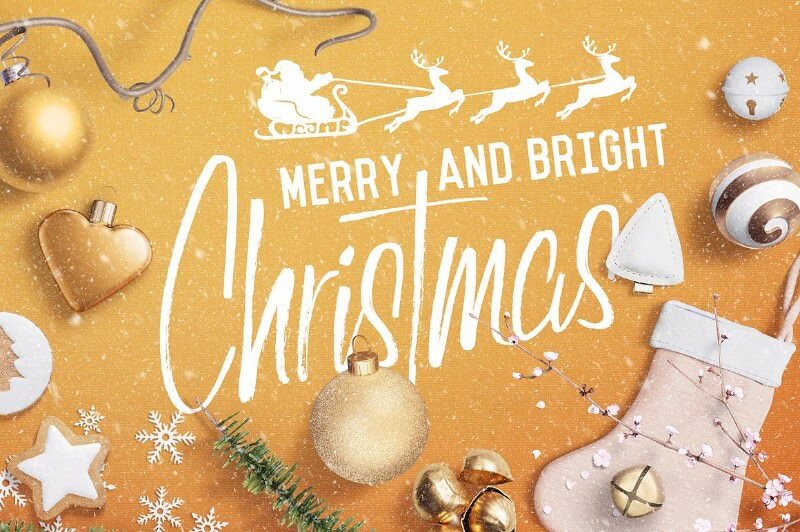 With this post on Christmas fonts, we conclude our series on Christmas themed resources for this year. We hope you all have a creative season ahead! If you like this post, do not forget to share it on your social networks. Thank you!